The feedback was so positive from my viz of the sleeping habits of geniuses that I had to give it another go. 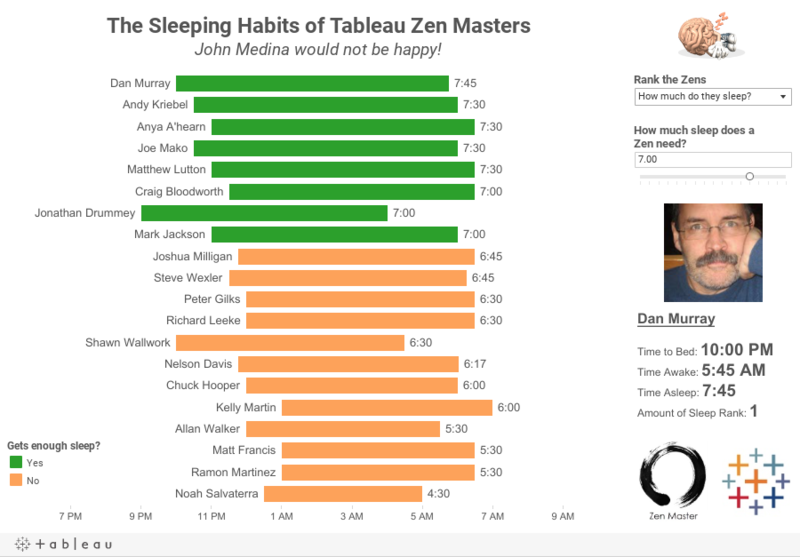 This time, I take a deeper look at the 2014 class of Tableau Zen Masters. Surely this group meets John Medina's requirement of 8 hours of sleep, right? Absolutely not! In fact, only 40% of them get more than 7 hours of sleep. I blame Tableau. Clearly the Zens spend too much time playing with Tableau and helping people solve the hardest Tableau problems. Judge for yourself with the viz below. Hover over a Zen and a summary of their stats will appear on the right. 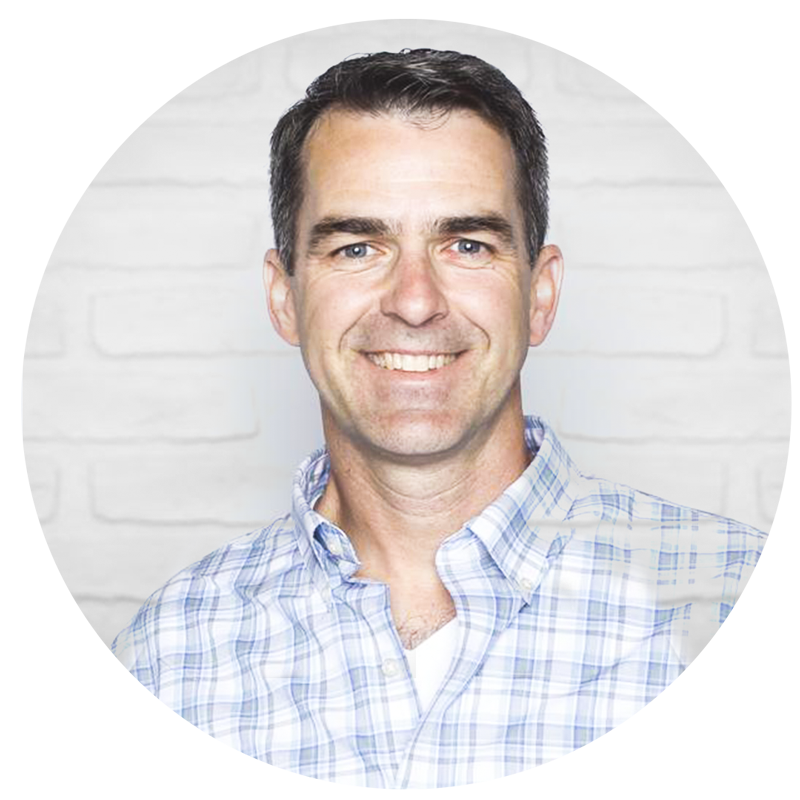 Hover over a Zen for links to their Twitter profile and website. Rank the Zens using the parameter on the right: By amount of sleep, when they go to sleep, when they wake up in the morning or look at a simple alphabetical list. Use the minimum sleep parameter to determine how much you think a Zen needs to sleep and watch the viz update. 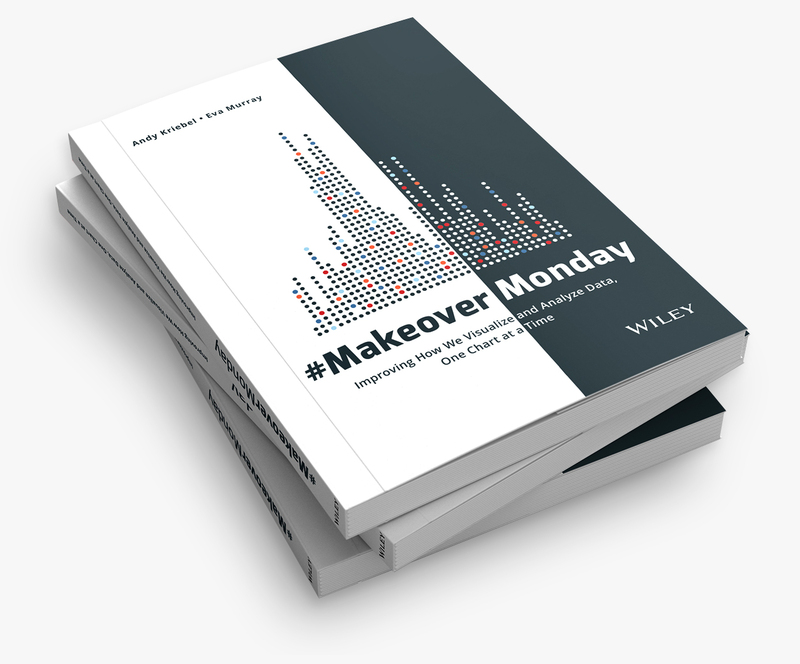 Download the data here and the workbook here. What's hidden here is that I lie around in bed for an hour, half awake listening to NPR, before I get up. And on weekends I sleep like its an Olympic sport. Very cool to see this--my sleep patterns definitely differ day-to-day and week-to-week; like Peter, my waking up process is drawn out on some days, and my "going to sleep" process often does not go as planned; typically because I allow some form of technology keep me awake. That John Medina talk was a real eye-opener. Bad pun intended. This is super cool and fun to see! I, too, have variations day-to-day and week-to-week; I sometimes have 30 minutes or so of arguing with my alarm clock (and cat) about what time it is before I get up and go... I also have a tendency to let technology keep me awake past my intended "bed time", which I suspect applies to others in the group as well. Nice work! Donna, the metric label on the end of the bars changes based on what the user sorts by. Time is expressed as hh:mm.